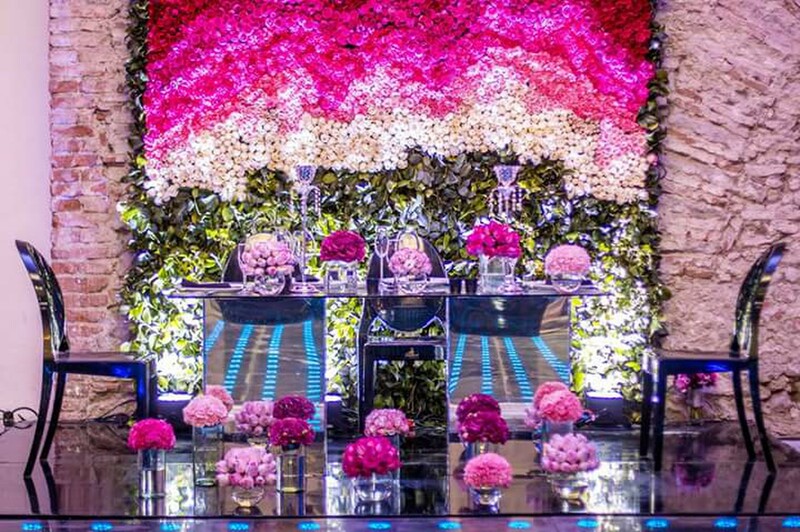 Chef & Planner, Life & Wedding Blogger with heart and soul, pink lover and restless creator, I love to help other accomplishing their dreams. 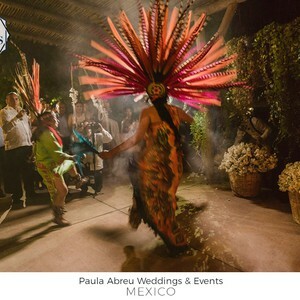 Proud to be mexican and I´m commited in spreading to the world our beautiful culture and wedding destinations. 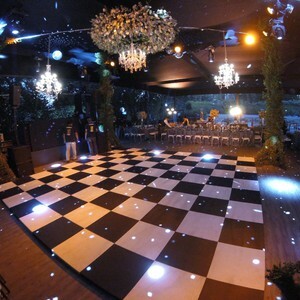 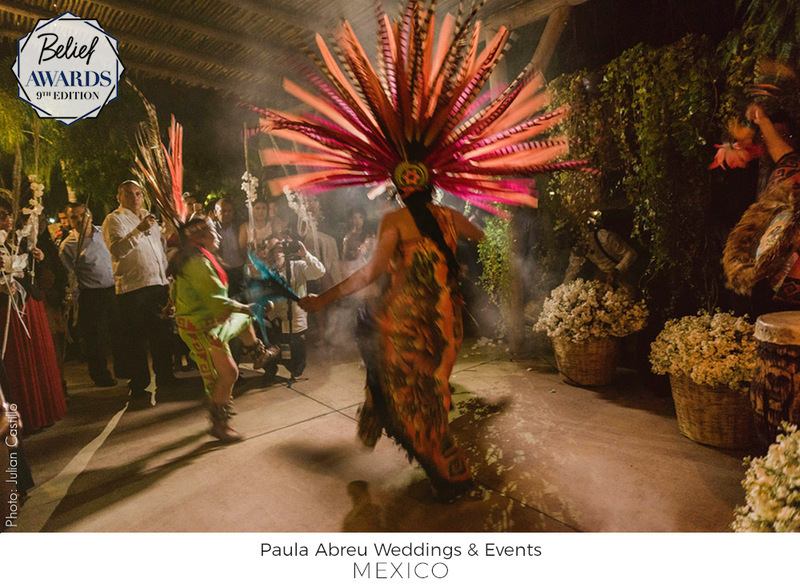 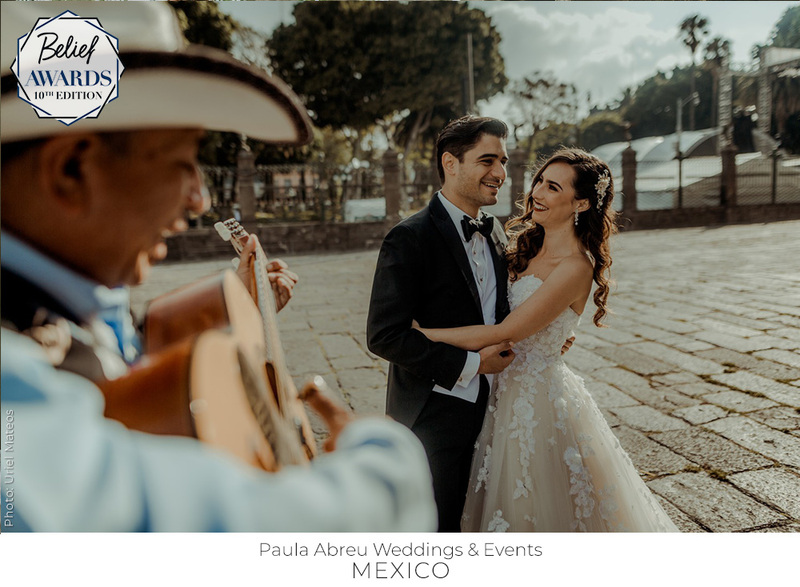 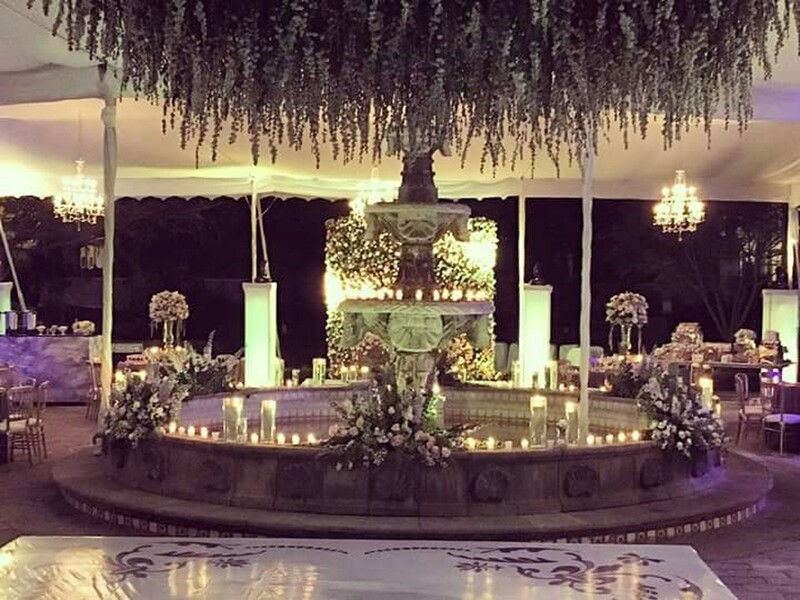 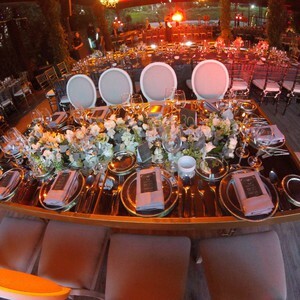 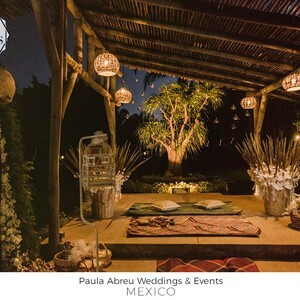 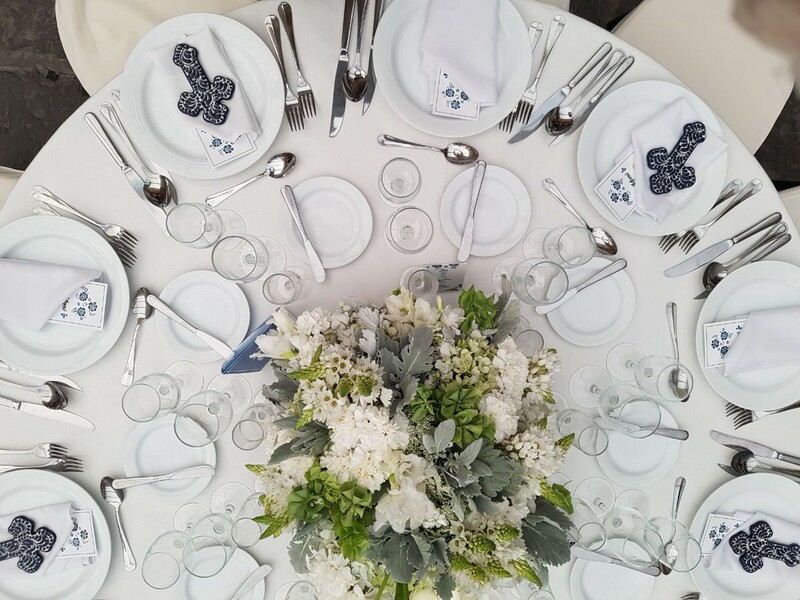 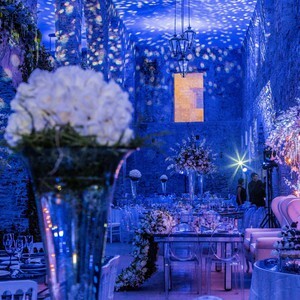 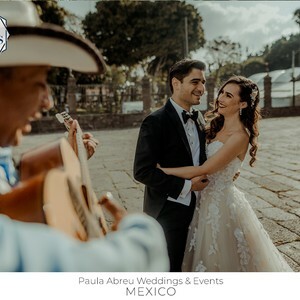 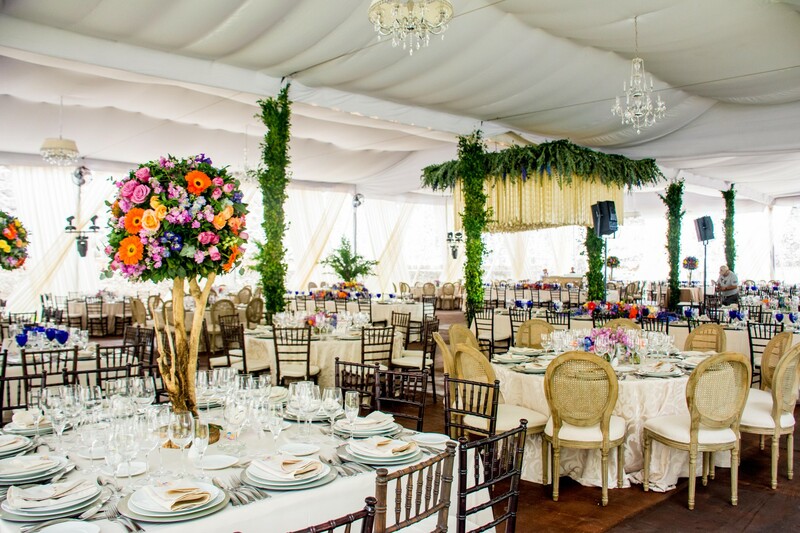 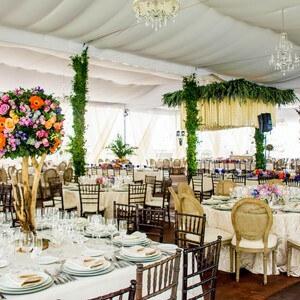 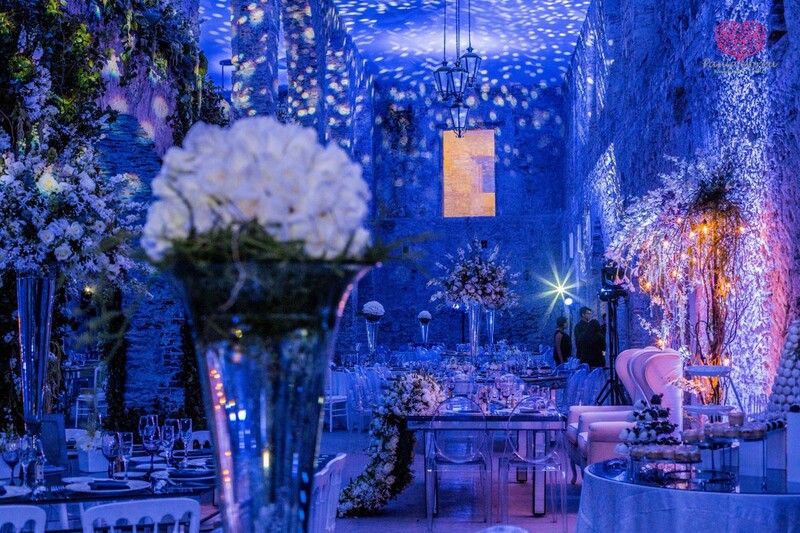 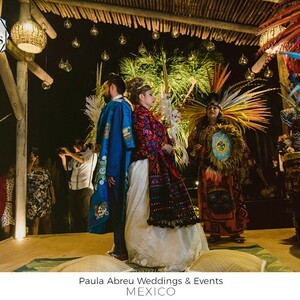 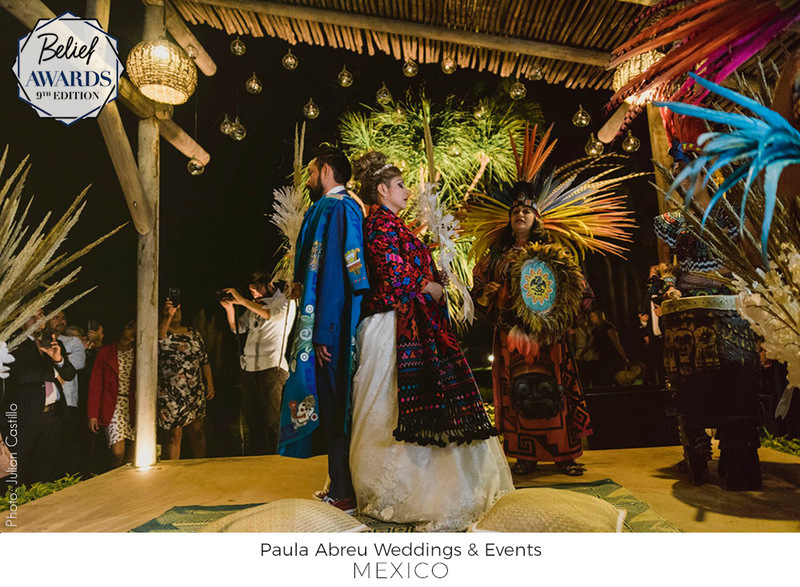 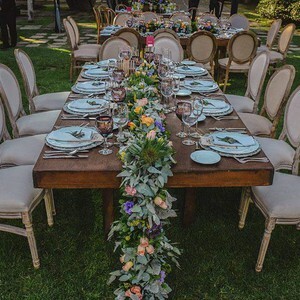 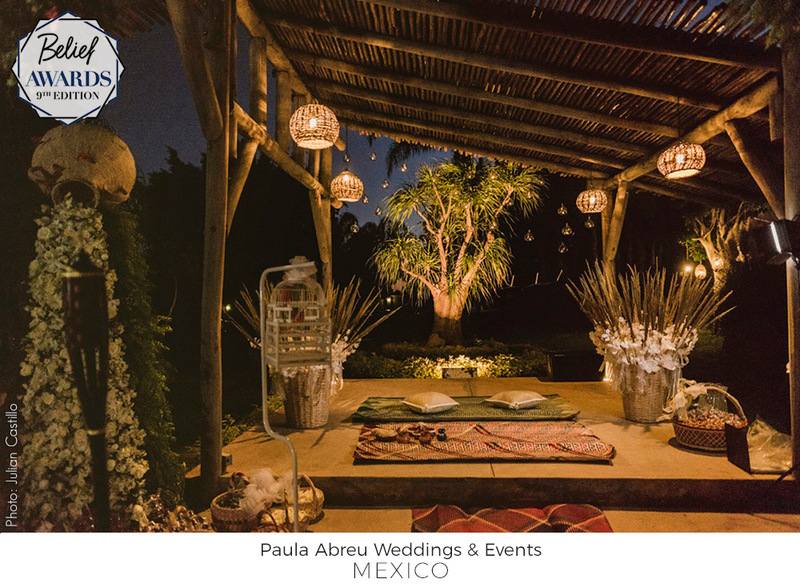 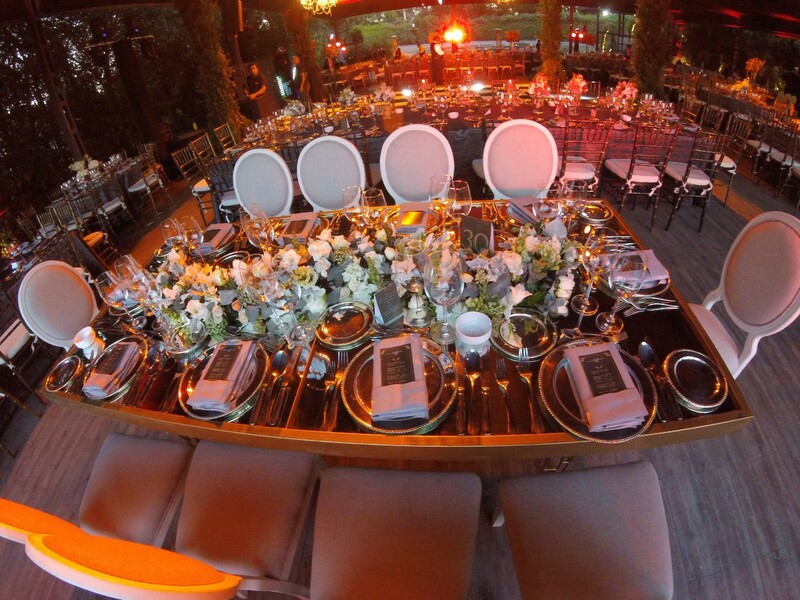 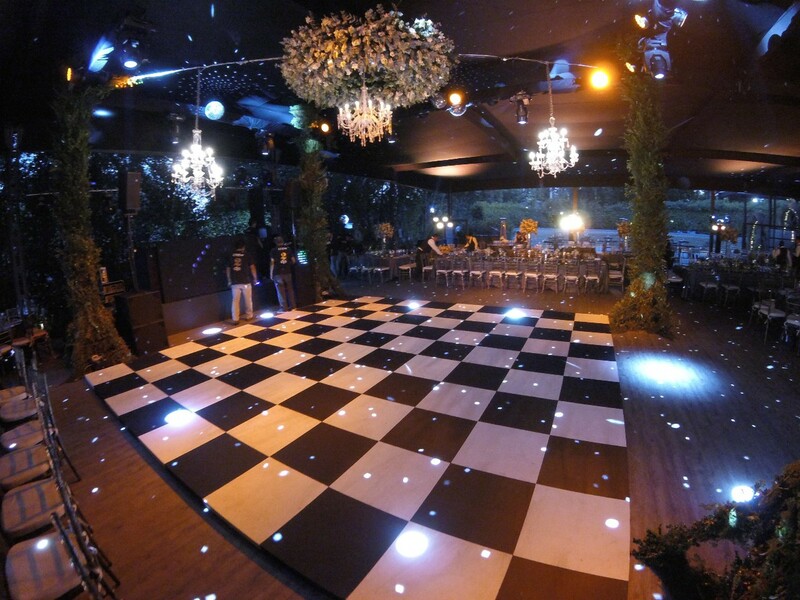 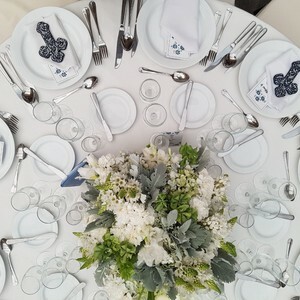 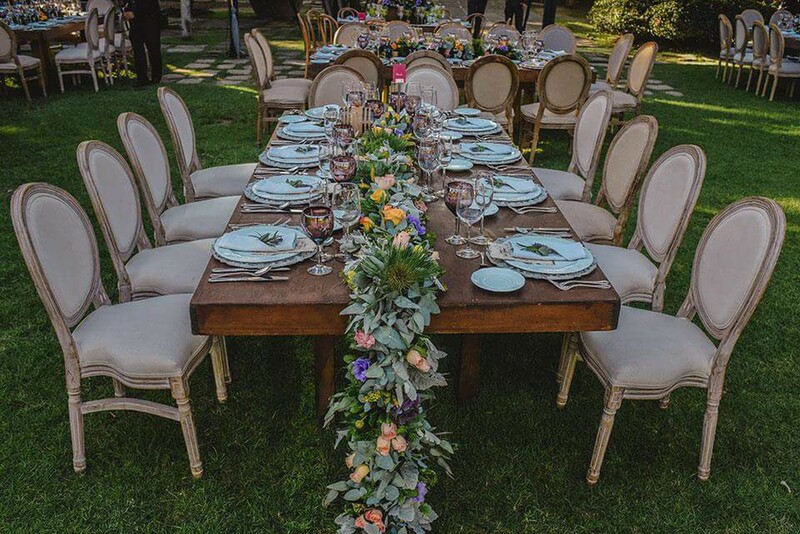 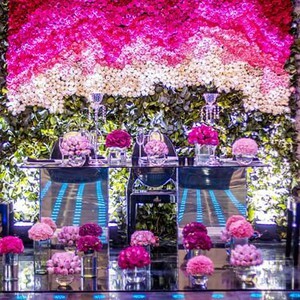 At Paula Abreu Weddings & Events each of our planners know what to do, when and why, we do not improvise. 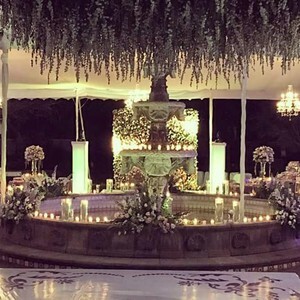 We are well known for our warm friendly and honest treatment to our clients. 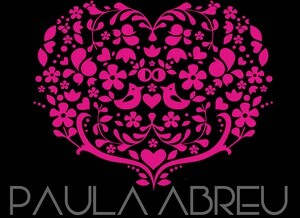 Paris, New York, Barcelona & Mexico ofcourse!